Accident Forgiveness - Ballwin MO & Ellisville MO - Redel Insurance Agency, Inc.
We understand that accidents happen. On the road, there are many situations that are outside of your control and sometimes cannot be avoided. 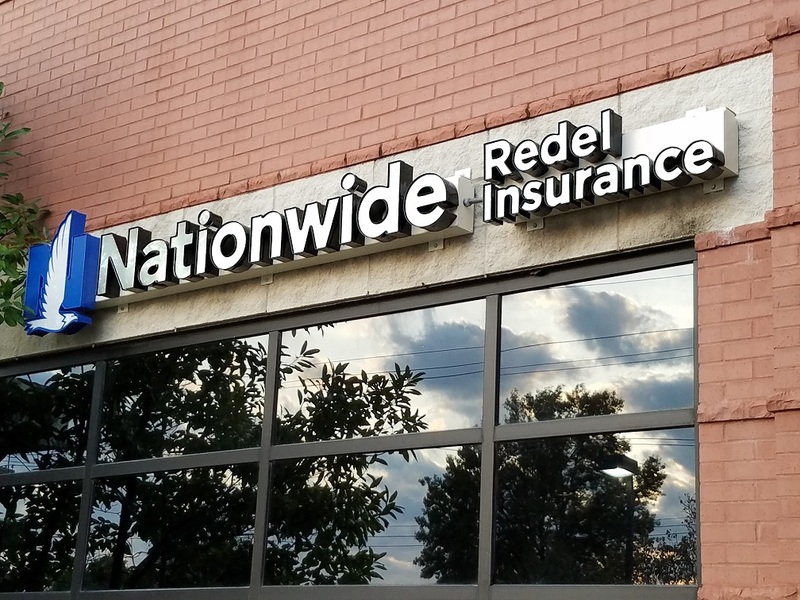 At Redel Insurance Agency, Inc., we don’t want an accident to hurt your driving record, or even cause your rates to go up. With the right coverage, you can be forgiven for your first chargeable accident through Accident Forgiveness. Contact Redel Insurance Agency, Inc. today to find out how you can receive the benefits of Accident Forgiveness for your Auto Insurance policy.